A report claimed that the royal couple will be staying at the at the Outlook Cabin, which features six bedrooms and bathrooms, two fireplaces, an enclosed conservatory and a veranda. However, the regional director of public relations for Fairmont Hotels and Resorts denied the claim while saying that the newlyweds have not reserved the posh spot. It is also suggested that they were also planning to go to Namibia on their honeymoon, or some other type of remote lodge in Africa. 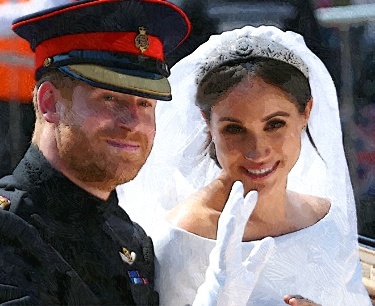 A royal expert also claimed that the Duke and Duchess of Sussex may also be planning to travel to Mexico to pay a visit to see bride’s father, Thomas Markle after he was unable to make the royal wedding due to health concerns. If the trip does take place, it will be the first time Prince Harry meets his new father-in-law in person.